NATIVE EXTRACTS' innovation in CELLULAR EXTRACTION uses Biomimicry to deliver the first "True to Nature" Waratah extract, delivering its full plant profile of water-soluble phyto-actives, as they exist in nature – potent, active, synergistic and bio-available. 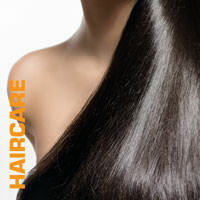 Cellular Extracts are naturally multifunctional, and the Waratah is packed with phyto-compounds targeting skin and hair conditioning, along with potent anti-aging activities. 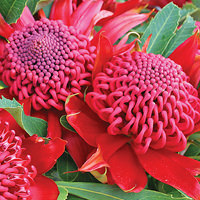 The Waratah is the most iconic Australian flower. It is an enormous floral that is the NSW Premier state emblem, and Indigenous people used its seeds as a food source. The large, bright crimson flower head is a con-florescence that comprises of up to 240 individual small flowers densely packed into conical or peaked domed-shaped heads, offering powerful unique imagery and exceptional actives. 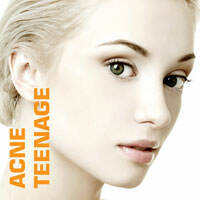 NE Waratah Cellular Extract for AcneTeenage skin and Haircare.